Traditional Chinese medicine has endured as the mainstream form of medicine in China for millenia, despite many disputes about its application. Below are seven facts about TCM to help you understand more about it. 1. 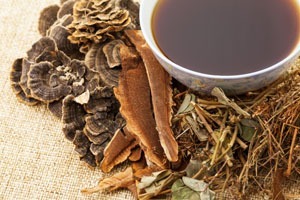 Chinese medicine has been used for over 2,100 years. 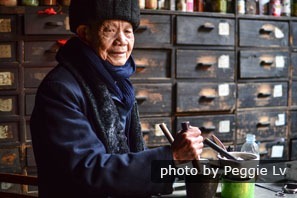 Before Western medical therapy was introduced into China, traditional Chinese medicine had been used as the mainstream form of medical therapy for over 2,000 years and saved millions of Chinese lives. The first historical record of TCM was the Yellow Emperor&apos;s Inner Canon, written around 150 BC. 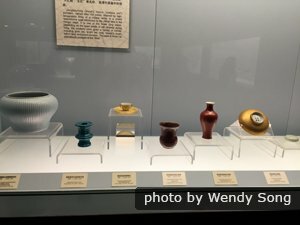 Prior Chinese records describe diseases but not treatments, apart from a second-hand 16th-century source placing some herbal treatments at 1100 BC. See more on The History of TCM. 2. TCM has clear branches. Traditional Chinese medicine is not just about taking a patient&apos;s pulse and drinking herbal potions. It has clear branches, just as Western medicine does. As well as giving a diagnosis, TCM also includes many treatments to help people stay healthy, such as tai chi, acupuncture, cupping, and traditional Chinese massage. 3. Traditional Chinese medicine is based on a philosophy of balance with nature. The school of thought for traditional Chinese medicine is that a human&apos;s body is a self-regulating system. Internally, it regulates to achieve a balance between each part, but sometimes it needs some outside help (TCM) to achieve that balance. Traditional Chinese medicine advocates that everyone&apos;s body has natural healing abilities. Medical treatment just offers assistance to those healing abilities. It seems that Chinese people are geniuses when it comes to plants. They have used nature&apos;s power to keep healthy for a long time. For example, the most well-known TCM herbs are goji berries, ginger, and cinnamon. Even some fruits, such as loquats and pears, have medicinal properties. 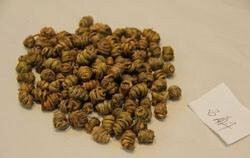 To be a TCM doctor in China, practitioners have to gain lots of knowledge about herbs, from the moment they become an apprentice. 5. TCM has little scientific basis. 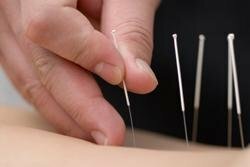 Modern science has found no evidence for the basic principles of traditional Chinese medicine, such as qi, and there is widespread dispute among TCM practitioners about the prescribed treatment for a given condition. TCM has a passing similarity with Western medicine&apos;s scientific method, but much of TCM is based on subjective interpretation of ancient dogma. An example is the TCM use of herbs based on their observed effects and an attempt to explain them. However, where science has explained herbal effects through biochemical investigation, TCM has substituted metaphysical theory. 6. There&apos;s no fixed recipe in TCM. When used different ratios, the same medicinal materials have been observed to have different curative (or harmful) effects. 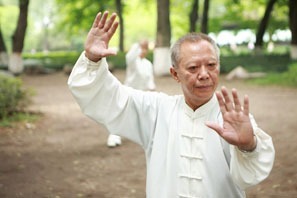 TCM doctors adjust the recipe of each prescription according to the patient&apos;s physical condition. Therefore, TCM does not permit the use or sale of herbal medicines or treatments without professional consultation and advice. 7. TCM hospitals are not 100% traditional nowadays. In China, going to a TCM hospital is a common option for Chinese people. Nowadays, diagnostic methods, such as taking a patient&apos;s pulse and blood pressure may be done by machine. TCM doctors commonly use Western stethoscopes, or even carry out a blood test, to help identify the diagnosis. 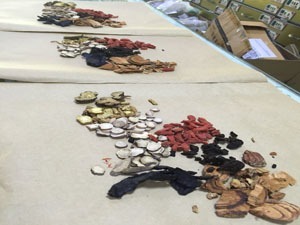 Normally, patients can choose whether to take Western medicine or herbal concoctions and other TCM treatments. Our tours are customizable, so you can discover more of what you&apos;re interested in. For an educational tour of traditional Chinese medicine establishments and to meet experts, you can choose our customized service to design a trip to a Chinese medicine retailer or practitioner.